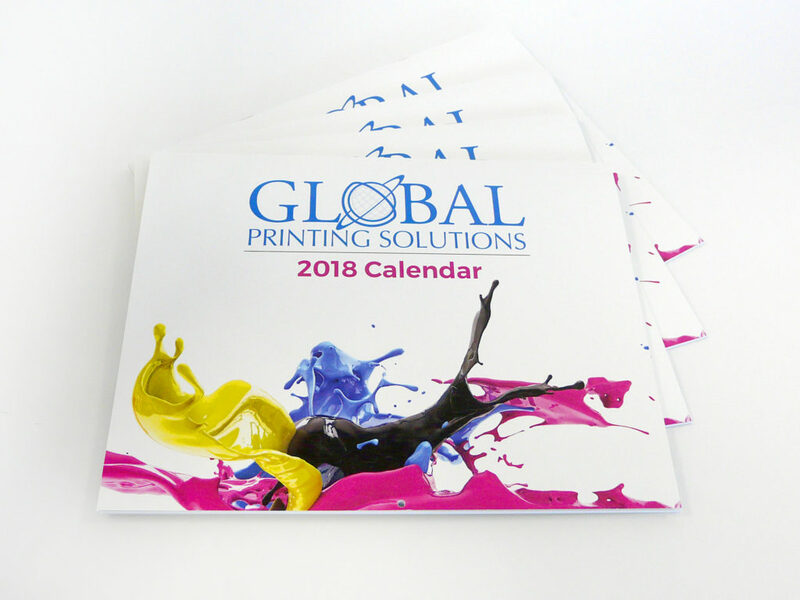 your company year-round while effectively marketing your business. successes through photos while supplying a usable and practical item. 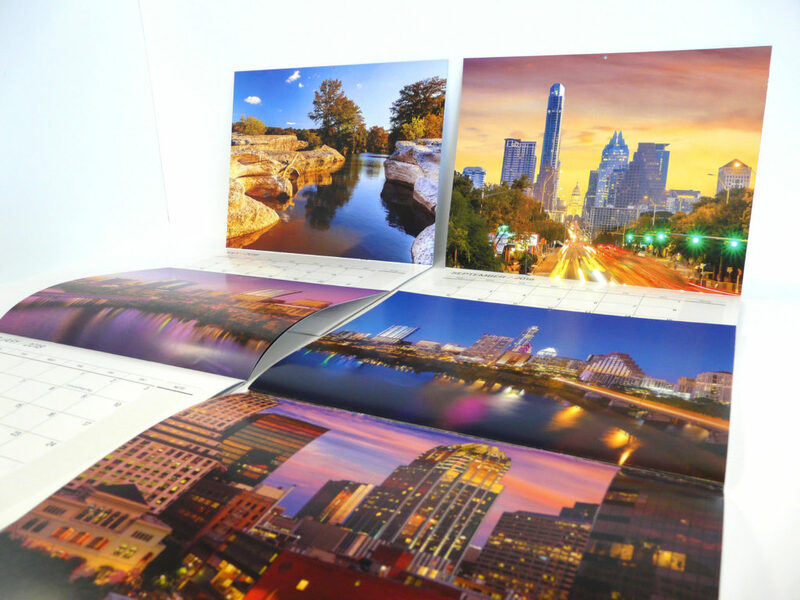 Submit your photos and ideas online and allow our team of professionals to bring your custom calendar printing job to life. 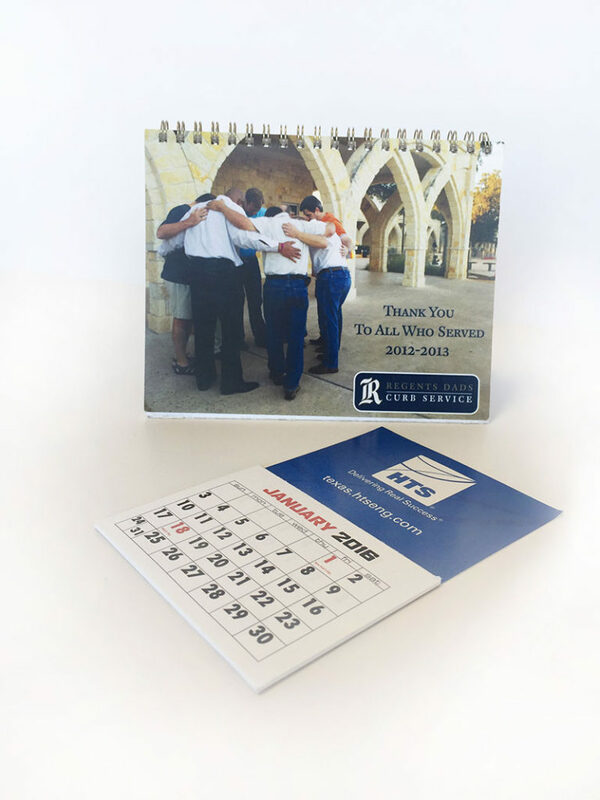 Need another reason why we are one of the top printing companies in Austin? Look no further than our service track record and history of customer satisfaction.